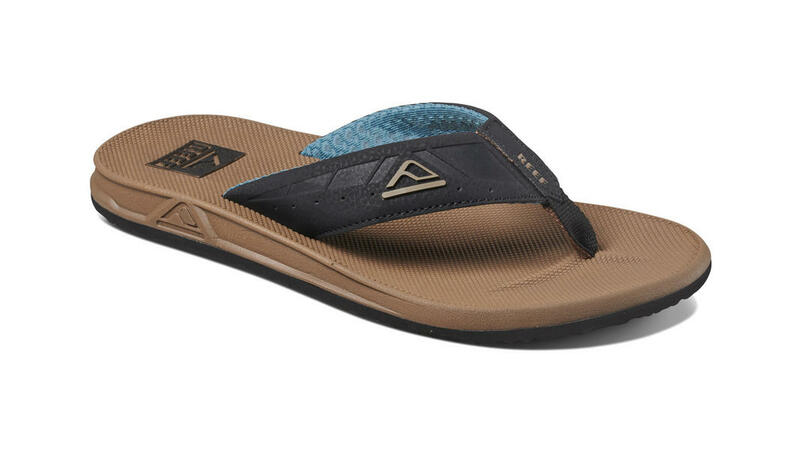 The Phantom from Reef is a nice lightweight sporty flip flop with air mesh strap to keep your feet from getting sweaty. 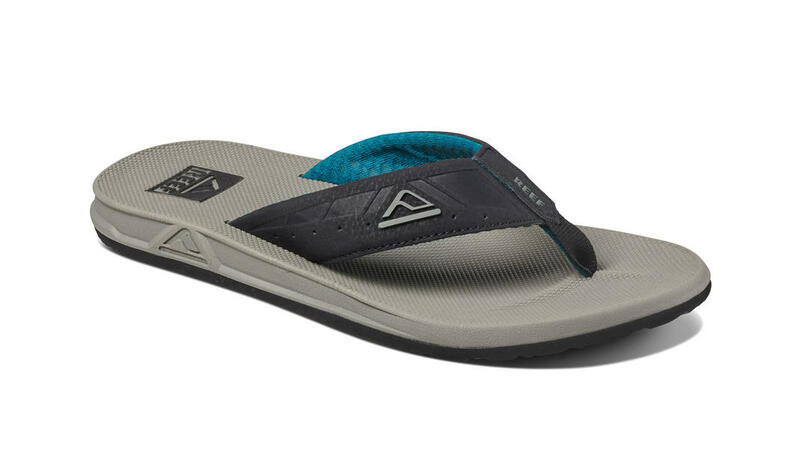 These are durable and comfy and one of Reefs best selling sandal / flip flop / thongs perfect for any day at the beach of simply just walking round town this summer. Hand wash cold with mild soap. Airdry away from heat.